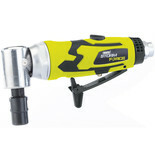 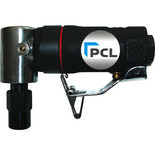 This versatile high speed air grinder has an ultra-compact design making it well suited to working in very confined spaces. 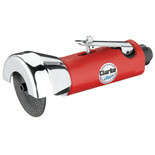 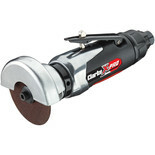 It is suitable for use with a wide range of abrasive stones. 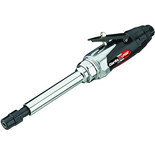 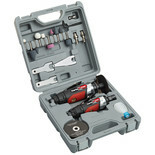 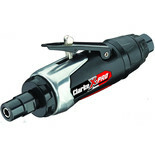 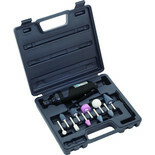 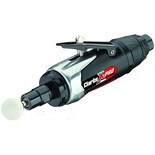 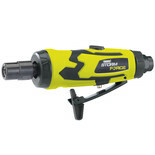 Ideal for general grinding in garages and workshops. 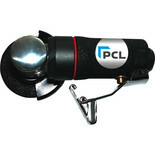 Comes complete with plastic hardened carrying case. 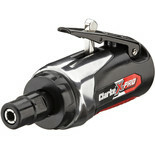 Lightweight, reduced vibration, rear swivel exhaust & speed regulator. 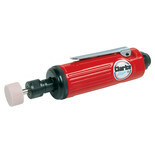 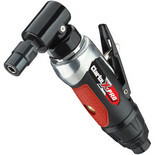 Draper's SFAG Mini Air Die Grinder has been perfectly designed for grinding and polishing metal components, whilst being fitted with a variable speed motor and rotating air inlet.